* Some plans do incur a surcharge for foundations that need to be drawn. Please see general specifications above to see what foundations are already available at no extra charge. Please contact us if you plan on ordering an optional Basement or Walkout Basement foundation to get basement stair locations. 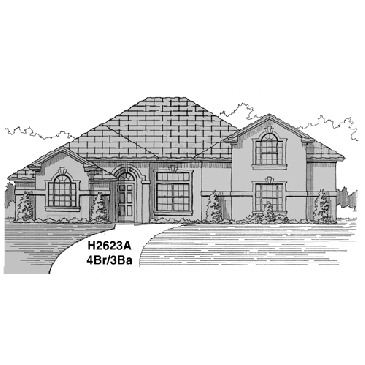 Also Basement and Walkout Basement foundations will be provided unfinished. 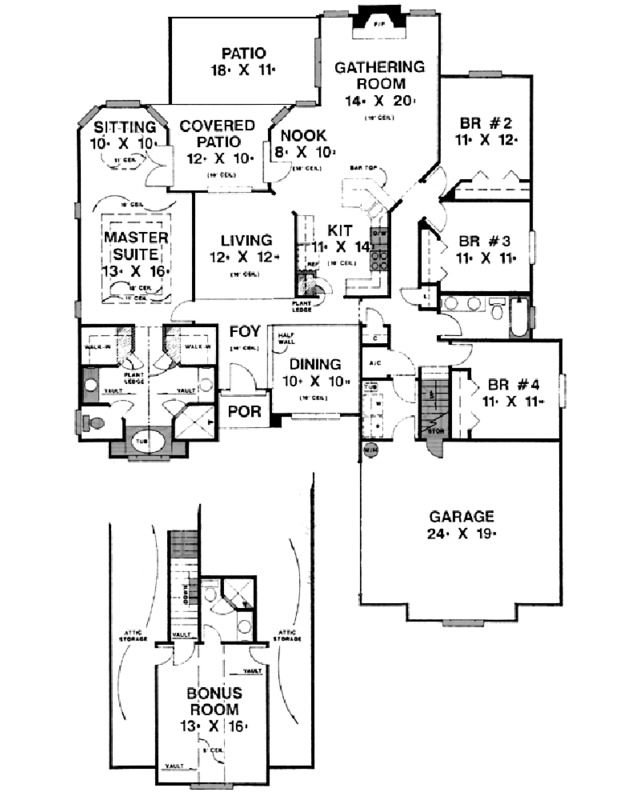 Finished basements are available but may incur an additional charge. Optional foundations may take 1-3 weeks to draw based on size and complexity. 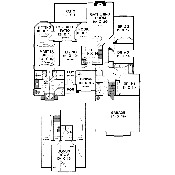 * Study Sets are floor plans and elevations only. They are not complete sets. Study Set fees are credited back with full plans set purchase. Only one study set can be ordered at a time. No extra sets and no reverse sets can be ordered with a Study set. Study sets are stamped "Not for Construction" and you are not permitted to build from a study set and you are not permitted to make copies of or make modifications to a study set. Study sets are for study purposes only. 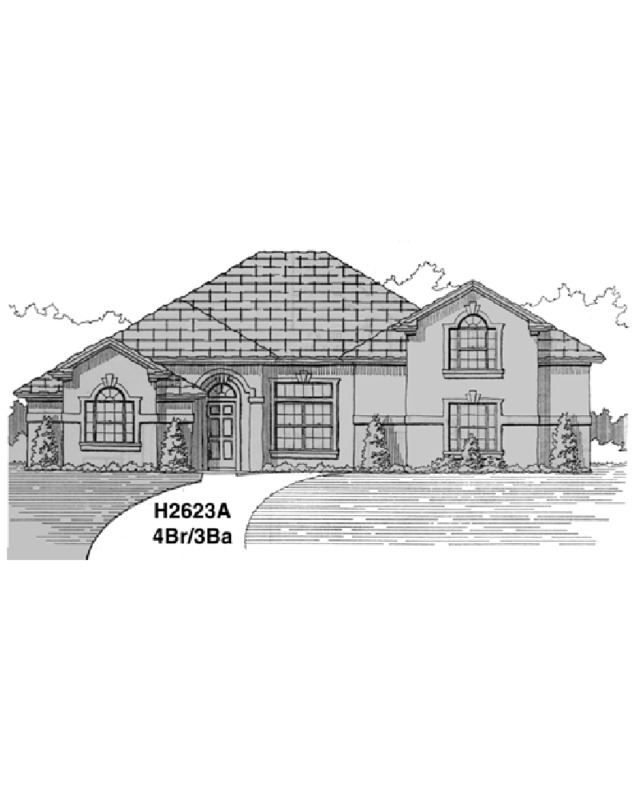 When ordering a plan that more than one front elevation is showing please specify which front elevation you want (A B C etc) by writing it in the special instructions section of our shopping cart.